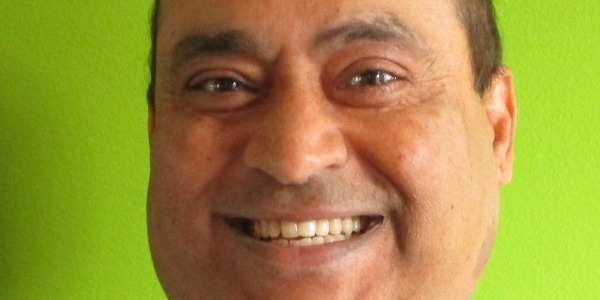 Ravi Jagannathan is the vSphere/ESXi Security Architect at VMware. He has led significant security projects in Hypervisor, Network, Cloud and Data Center security. He contributes to product security requirements for Dell family of companies (Dell, EMC, Pivotal, etc.) He has been contributing to various FIPS & Common Criteria technical groups. He started four silicon valley startups, raised VC funds and sold technologies worldwide. Ravi has MS in Cyber Security from NYU Poly (NSA exclusive list of Cyber Security program). He also hosts Cyber Security and Cloud courses in UC Berkeley and Stanford Universities continuous studies.